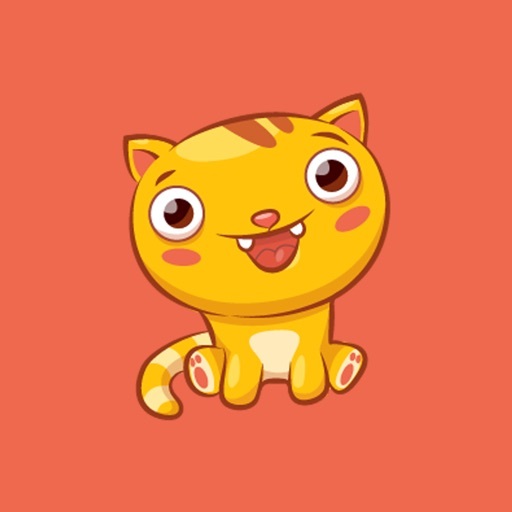 Jinx the Cute Kitty Cat Stickers by Tardent Apps Inc.
Let Jinx the cat help you express yourself with this collection of cute kitty cat stickers! 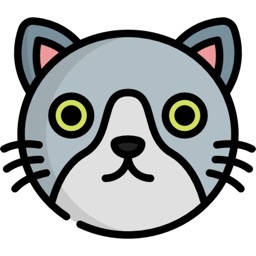 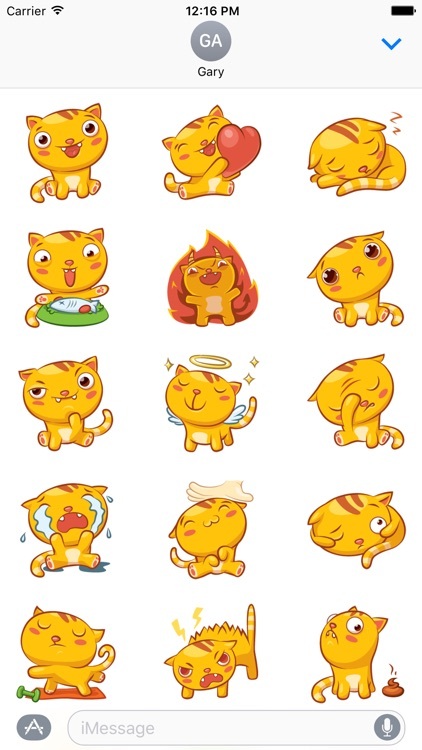 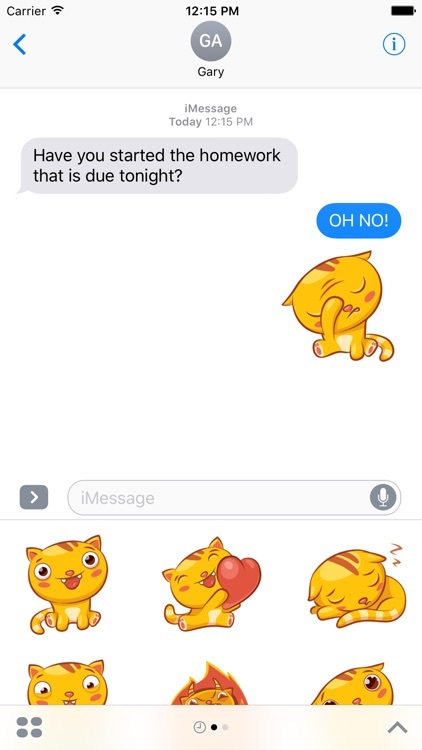 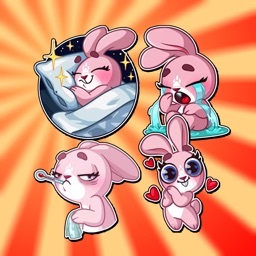 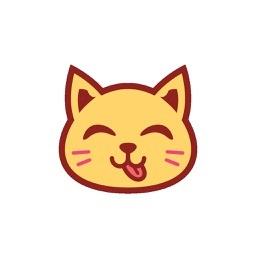 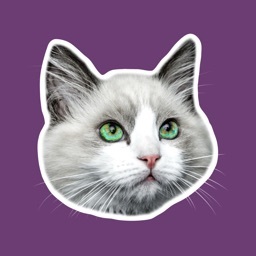 Jinx the cat sticker pack comes with a bunch of cute & fun stickers for whatever mood you might be in. 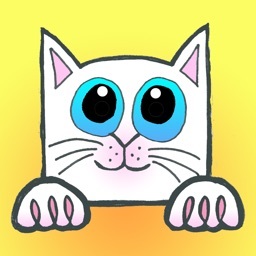 Search "tardent" on the App Store for more great apps and games.